Nothing makes me feel older than logging in to iTunes and seeing a new album from one of the bands I listened to in middle school. Then to realize that the boy band in question is comprised of guys that are now in their late 30's, married fathers, and are celebrating their 20th anniversary as a group? Just sign me up for AARP now. I distinctly remember going to a Backstreet Boys concert at the New Orleans Arena in 1999 and attempting to explain to my mother that they are "the Four Tops of my generation." That comparison must have been suitable to her, and allowed for a couple hours to be tacked on to my curfew. In high school, that little victory was a big deal. These days I still have a fondness for going to concerts featuring artists that I saw during my formative years. However, that preference can be attributed to the fact that the artists have grown up with me, they arrive on time to the show, I always have access to the club level bar in the arena, and the final encore concludes in time for me to make it home for the Letterman monologue. 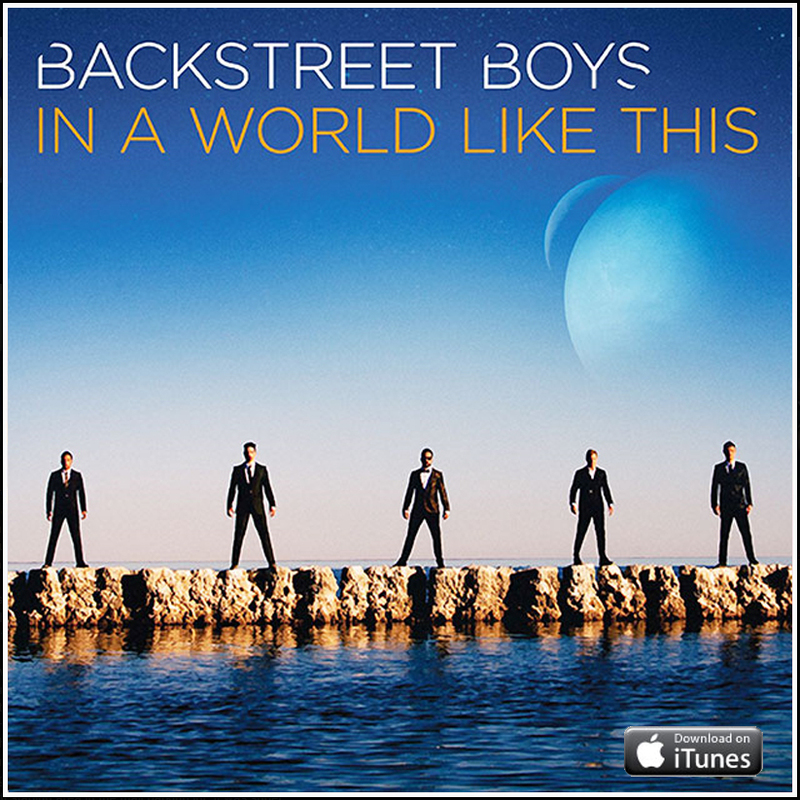 The music of BSB has also grown and matured along with the band members and their fans. The messages they convey are much more spiritual, political, encouraging, and meaningful. The first single off their latest album is the title track "In a World Like This," and at first listen was a radio friendly song that I described with the word "catchy." Then I saw the music video, and the pieces came together. Check out the video below in its entirety for a surprise ending.